Great post as usual Opus111. 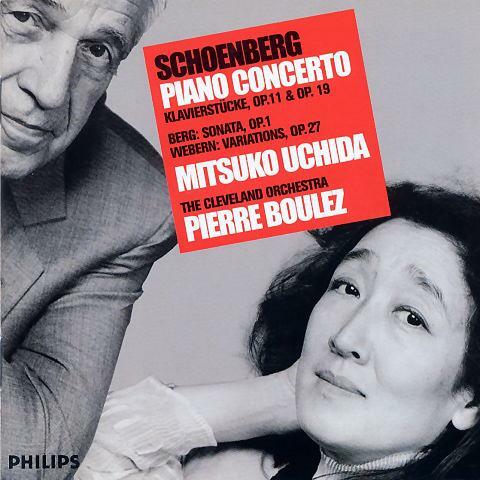 I took a listen to the linked youtube recording of Schoenberg’s Piano Concerto. I liked a lot of the writing for strings in it right off the bat, but little else moved me about it several minutes in. I found it lively and muscular and jagged but in a way that left me cold (let me say at this point that the only Schoenberg work that’s ever moved me was Moses und Aron). But the longer I let it play the more I was drawn to it, the more I hung on the bars to see what happened next. It has a relentless obsessive athletic push that won me over. I was surprised at this. It happened in the course of writing this comment actually, and I had to go back and rewrite it. It’s fascinating to consider coming to the world of organized sound, like the theoretical Gould’s child you cite, without any preconceived notions of dissonance or consonance, and while I support every effort Schoenberg made to explore music from that vantage point (if we want to consider his music point from that vantage point), in practice I rarely ever found myself seeking his music out, craving it, hungering for it. I was intrigued by the musico-philosophical waters he stirred up, but that’s it, and that’s of course not the same as *wanting* the music, being stirred by it. I always avidly supported what he explored, the paths he paved, his singlemindedness of vision, but didn’t love the actual fruits of his labor. BUT — and I’m delighted to say this — this piano concerto has changed my mind, opened my ears. Thanks for this post. Thanks for your thoughtful reflection. (A friend mentioned it at a New Year’s party and made me realize that I should respond.) 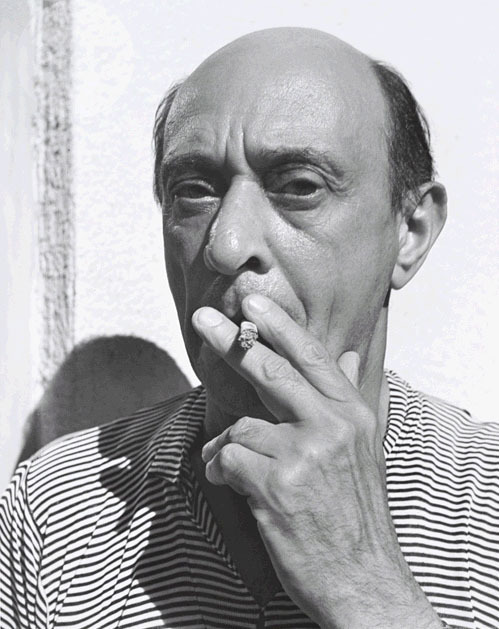 Your thoughts remind me of a couple of points worth relaying: Schoenberg often said that he was not interested in making people feel the beauty of his music. It was more about getting people to think differently about (or hear) music differently. (Those are paraphrases – and slightly off the mark.) You are right in another way, too: Schoenberg himself once spoke about tonality as something that he would never attempt to trample out of his music – on principle alone. The “inner urge,” as he called it, was paramount – whether it be tonal or atonal. Real thanks, again! Great work. Almost inspired me to listen to some Schoenberg, but I caught myself just in time.